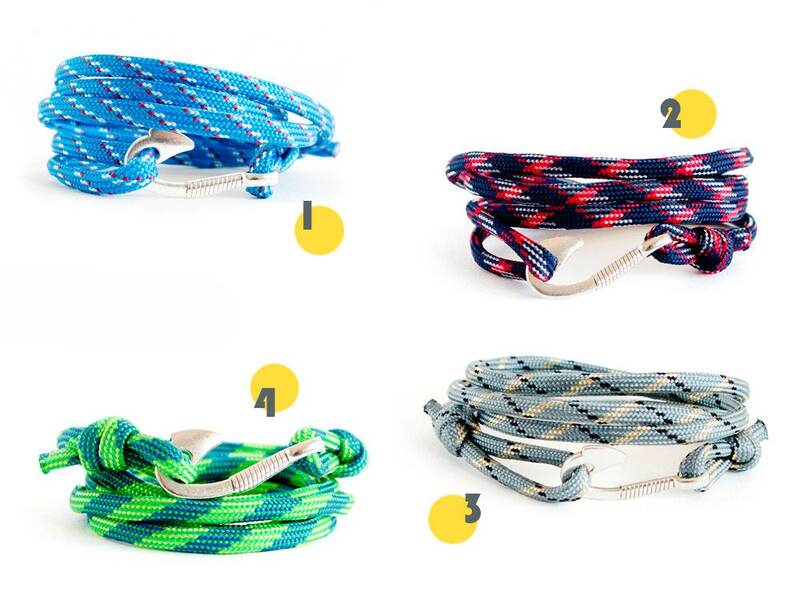 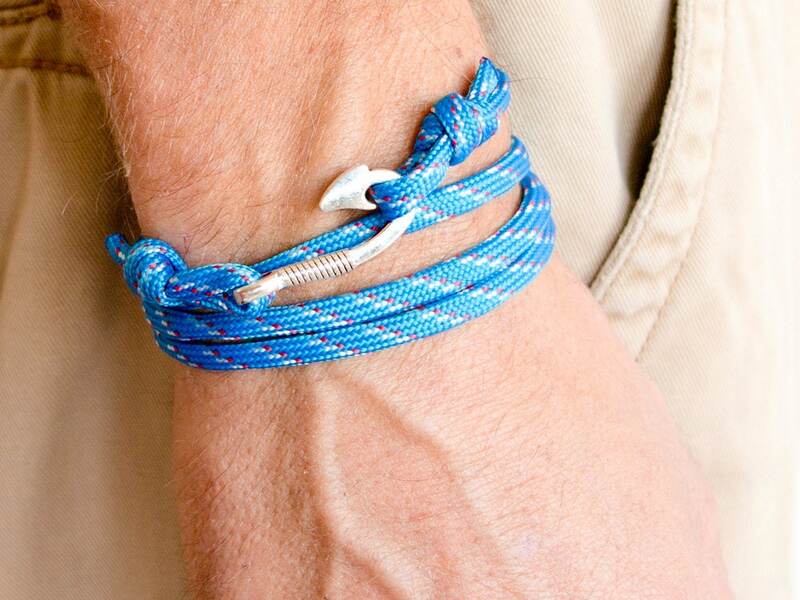 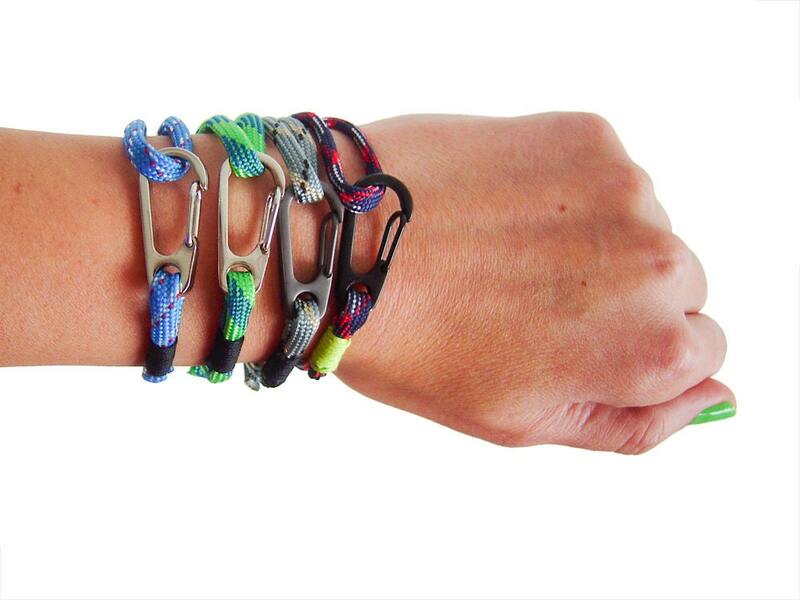 This climbing rope bracelet is the rock climbing gift, that every rock climber will love. 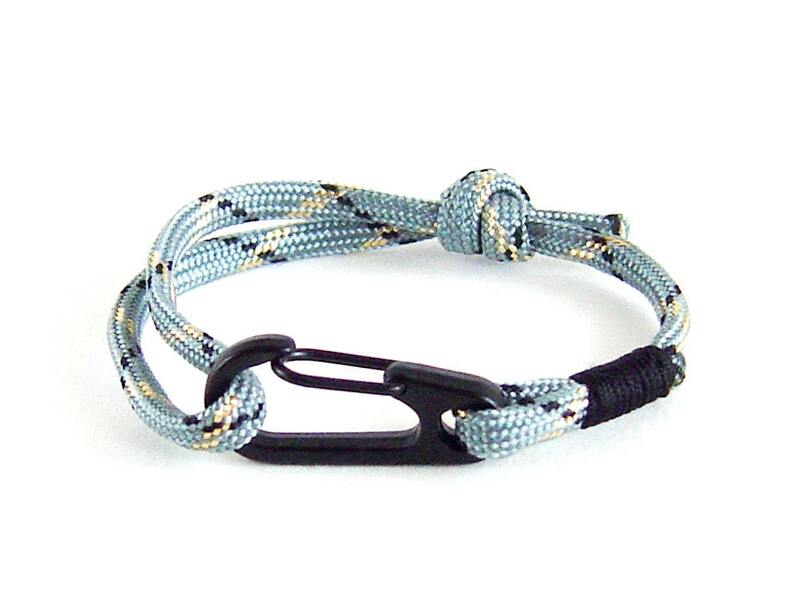 We handmade this climbing bracelet (men and women suitable) of paracord rope. 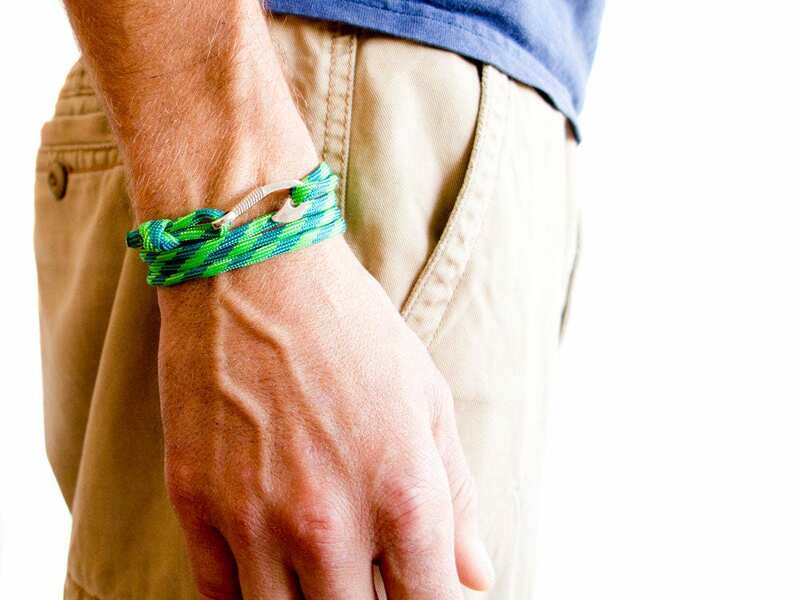 It is very comfortable to be worn - one size fits all. 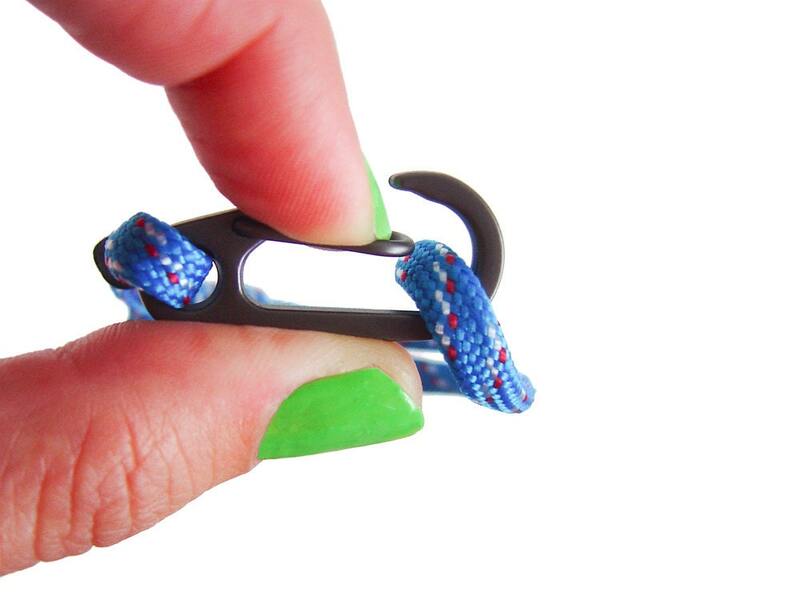 And this is because you can adjust its length when you slide the knot. 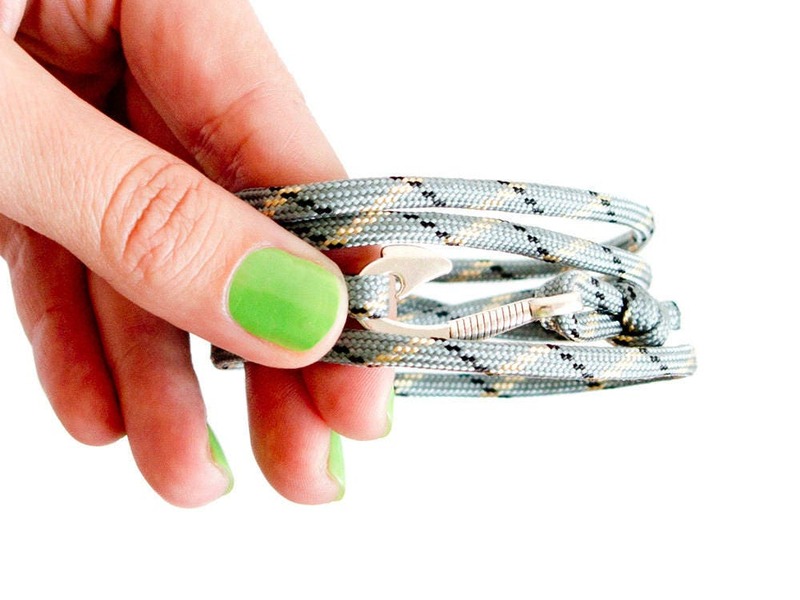 Its length varies from 16 cm (6 5/16") to 23 cm (9 1/16"). 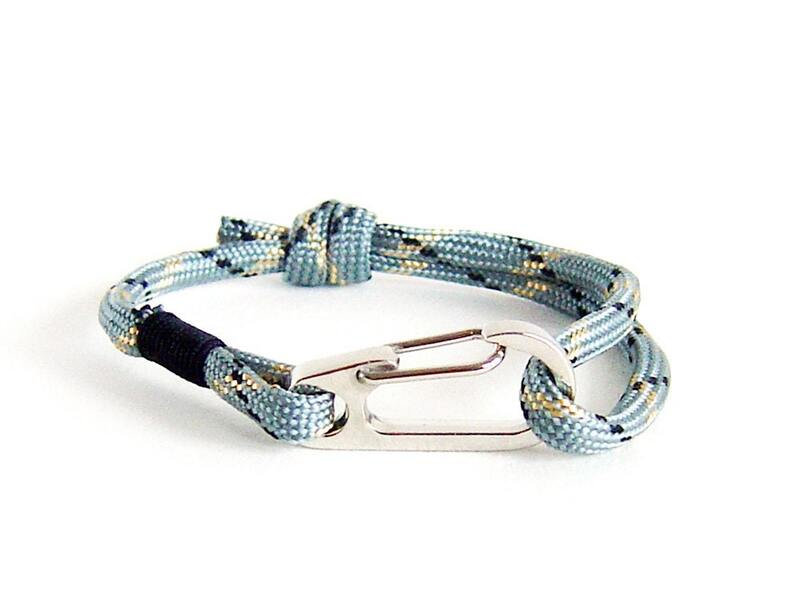 Our climbing bracelet (men or women accessory) closes very well with a metal one side release anchor carabiner. 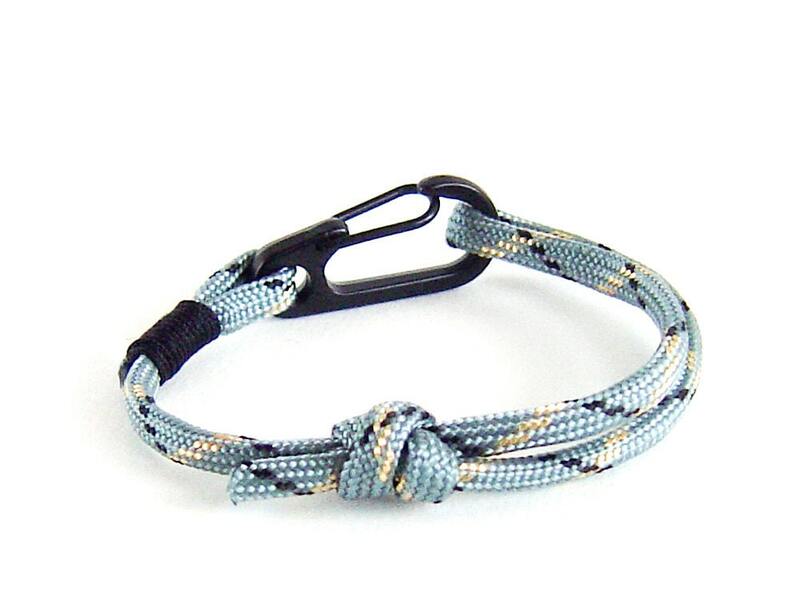 Used nautical paracord is flat, 0.4 cm (5/32") wide.